How can mothers serve as role models when both mother and daughter aim for the daughter not to repeat her mother’s life? By exploring contemporary representations of mother-daughter relationships in literature and film from multiple countries and diverse perspectives, this panel interrogates how mothers can realize their own subjectivity and help their daughters achieve agency within globalized, patriarchal society. 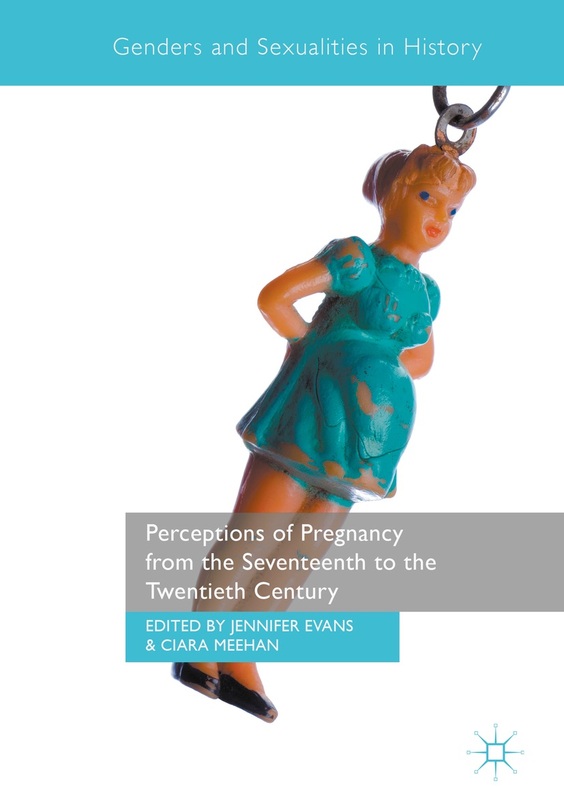 Presentations should explore late-twentieth and twenty-first representations of mother-daughter connections and interactions within their specific socio-political, economic, cultural, and national contexts. Non-traditional individual and family identities are encouraged. Papers should analyze the portrayal of mother-daughter dynamics in literature, drama, art, film, and other media, particularly in comparative historical, cultural, and linguistic perspectives.